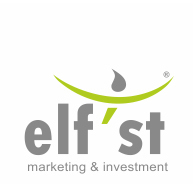 Elf'st marketing&investment has a high human resource conscience. 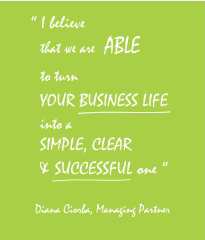 Our belief is that each success is built by talented and skillful people. Developing a career with us might seem a tremendous adventure! If you love reaching for the unknown and are open-minded, you found your spot! We are open to work with you as our employee or our independent collaborator.